In this episode AJ is joined by a very special guest to help him continue on his quest to episode #200. 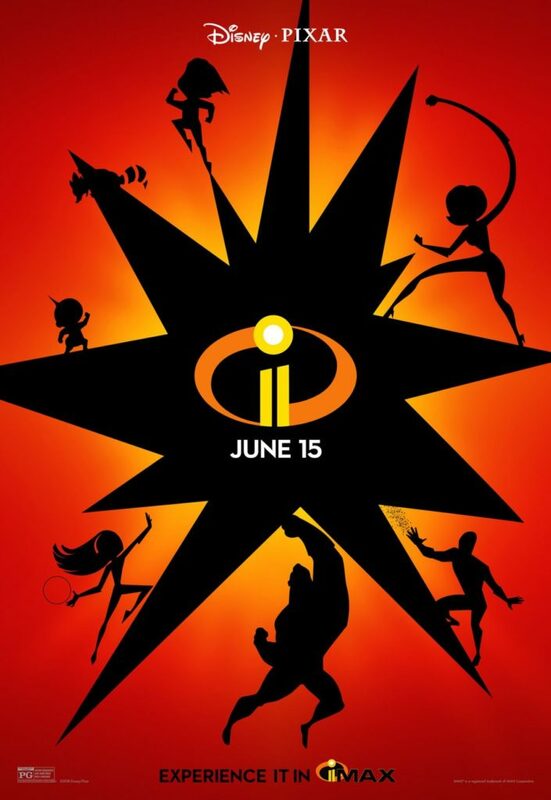 Listen as they review Ocean’s 8, E3, and the Incredibles 2. All of this plus the news! !